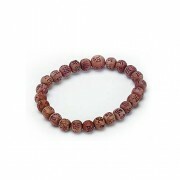 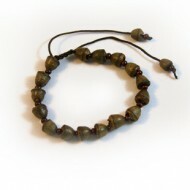 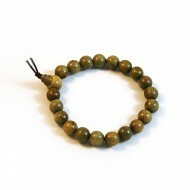 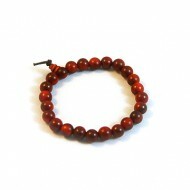 This fragrant Cedar Prayer Bracelet is made in Korea. 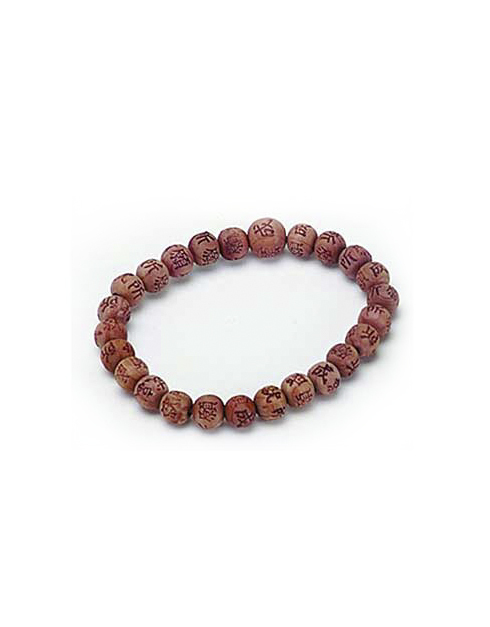 The characters (Korea traditionally used Chinese characters) inscribed into each bead mean: Where You Place Your Will, There You Will Achieve. 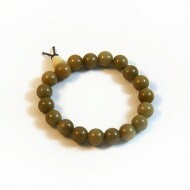 The smell, the look and the meaning make up the perfect item for those moments when you are praying or meditating.